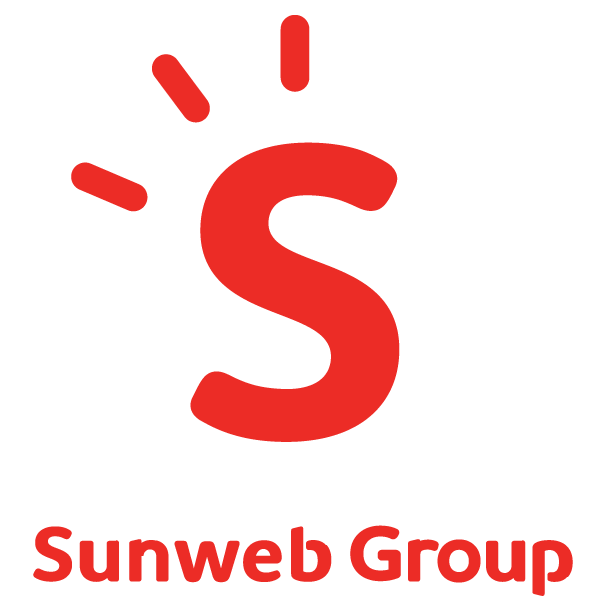 Sunweb Group International GmbH is one of the leading travel groups in Europe. It is the driving force behind numerous brands operating within seven international markets: the Netherlands, Belgium, Denmark, Sweden, United Kingdom, Germany and France. It has a pan-European identity with its tour operator activities based in Zurich, headquarters and back-office in Rotterdam, software and web development in Girona and various sales offices around Europe. The combination of a centralized organization, unique self-contracted “content” and strong online business model has resulted in over one million happy clients for Sundio each year. Sunweb Group International GmbH employs approximately 400 individuals and sends more than 350 reps on to various holiday destinations. The fundamental goal of the group is to deliver the best possible holiday experience across all sun, self-drive and winter sport holiday packages; ultimately creating lifetime memories.